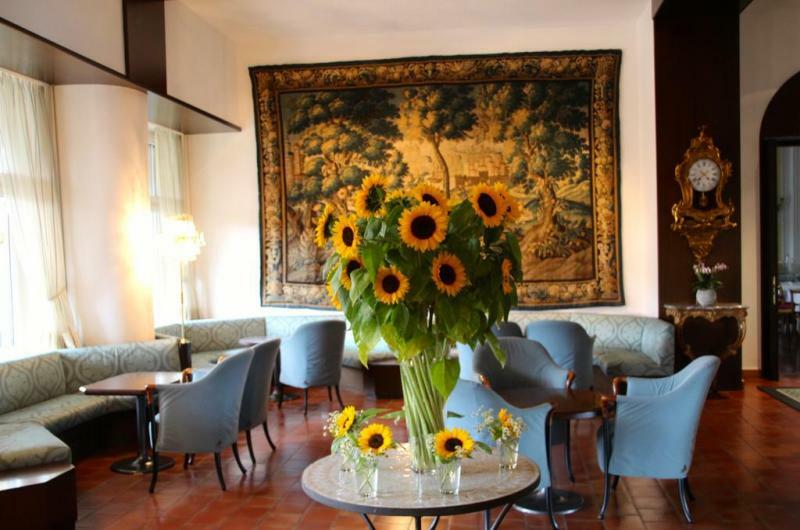 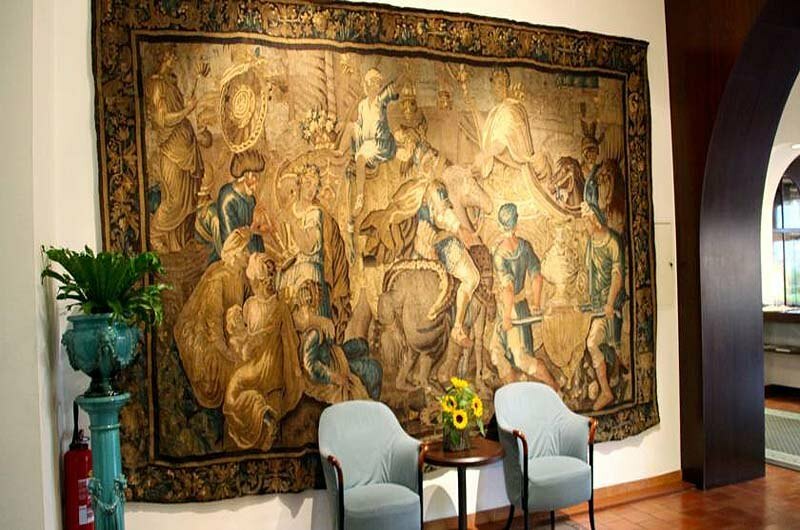 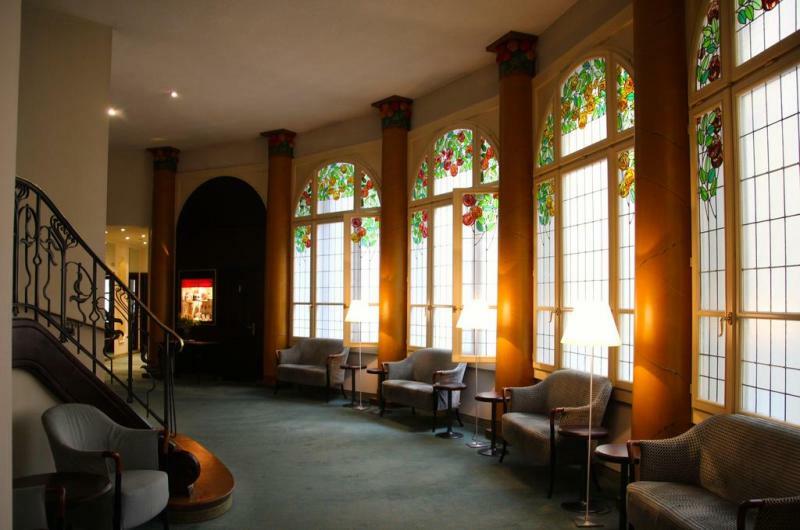 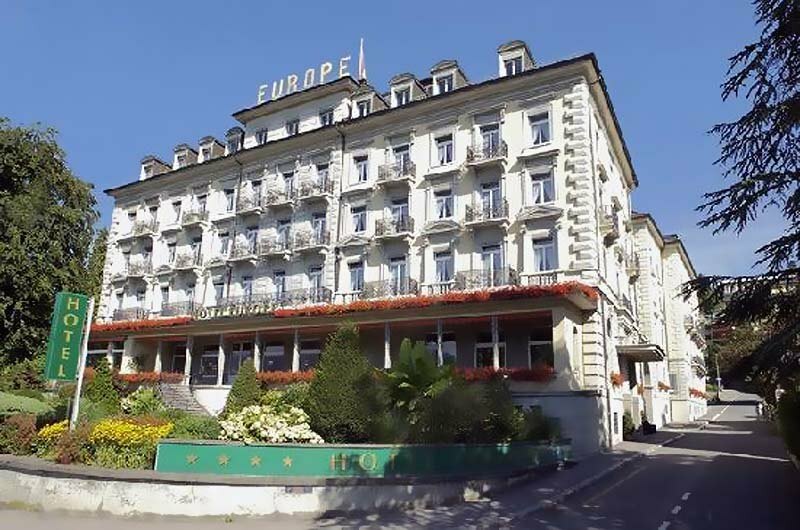 Grand Europe Hotel | Gate 1 Travel - More of the World For Less! 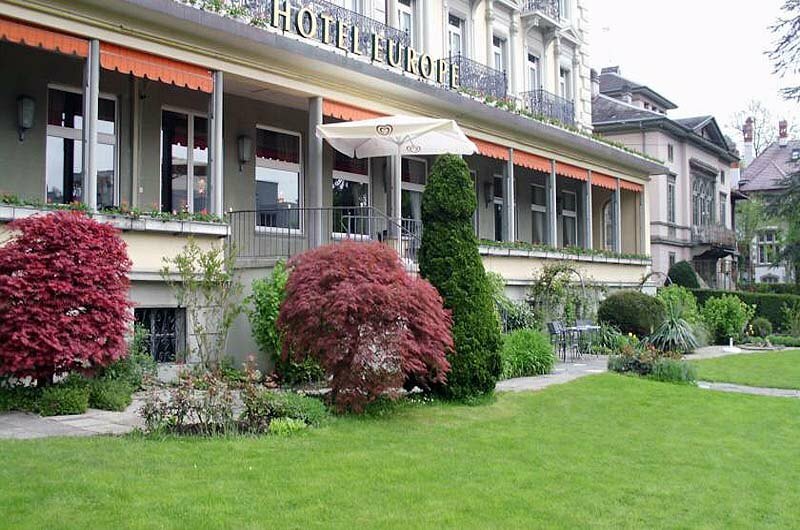 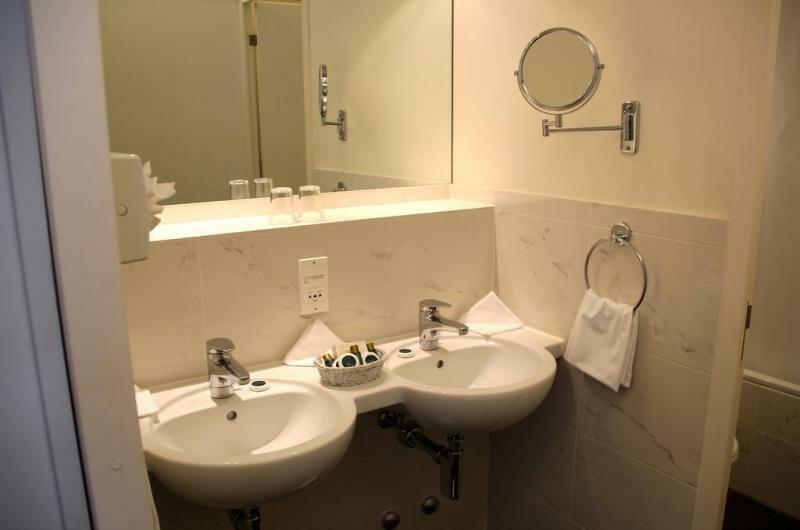 This first class hotel is situated in a prestigious location just 10 minutes away from the city center. 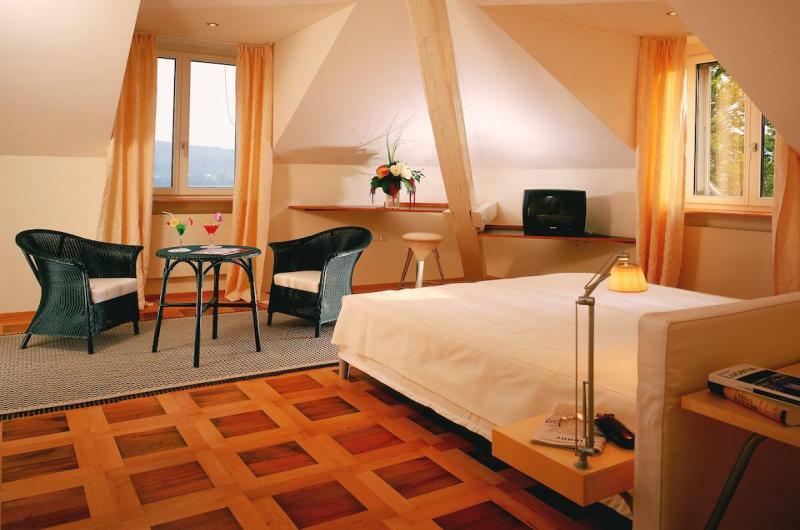 Guest Rooms: Guest rooms are elegantly decorated giving them a feel of old-world and modern decor. 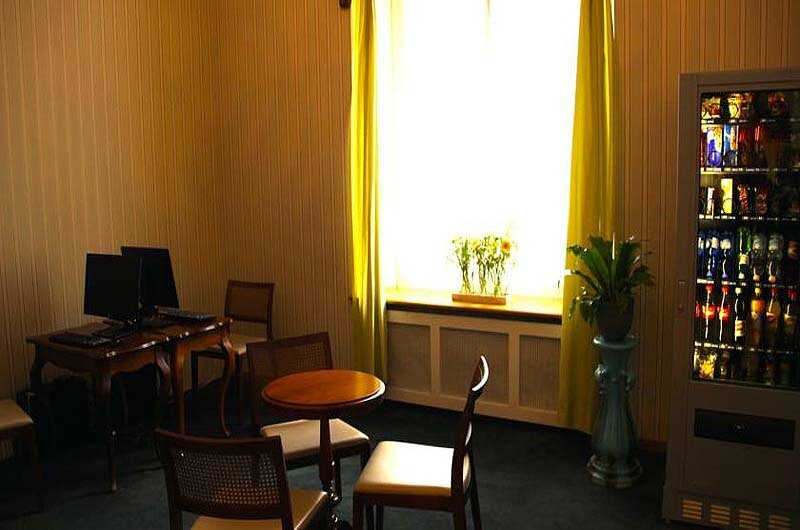 All rooms are non-smoking and offer various amenities such as cable TV, internet access and private bathrooms. 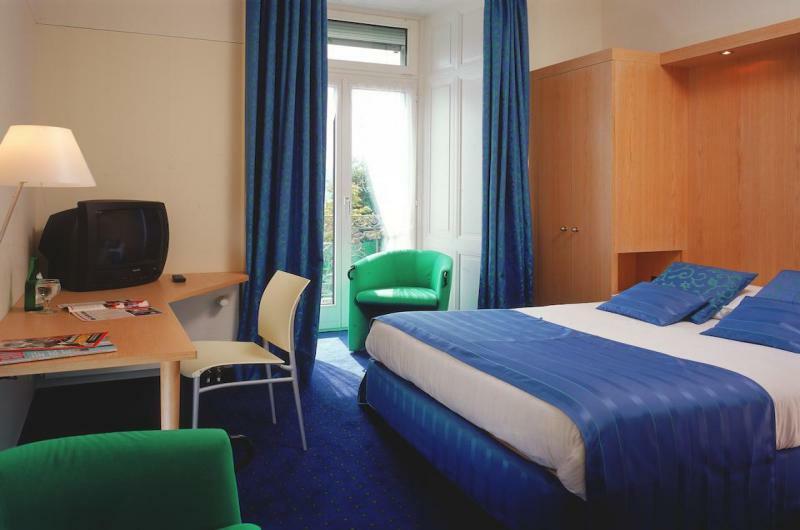 Location: The hotel is near a golf and tennis court. 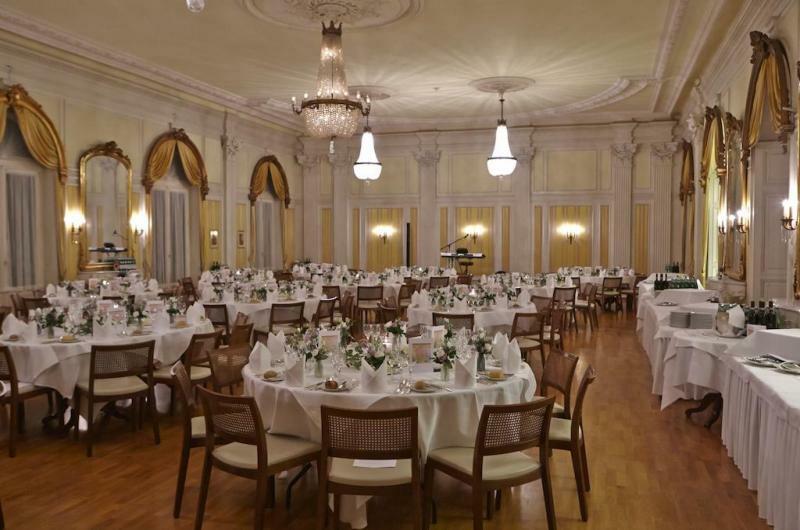 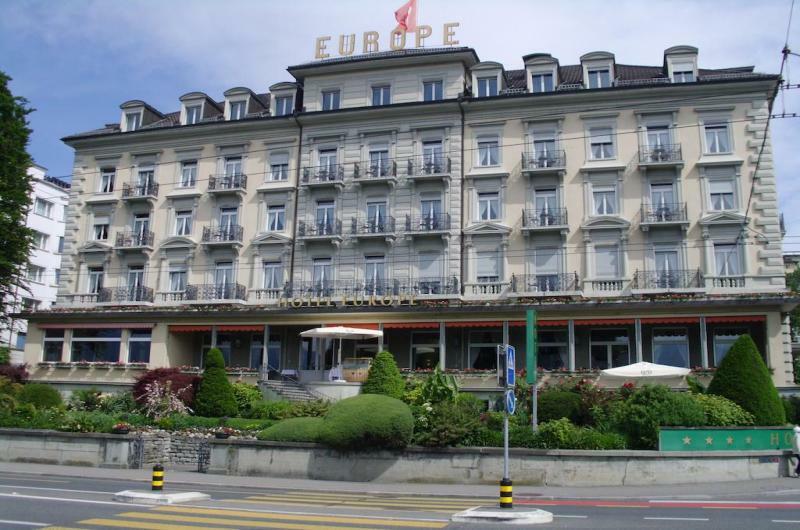 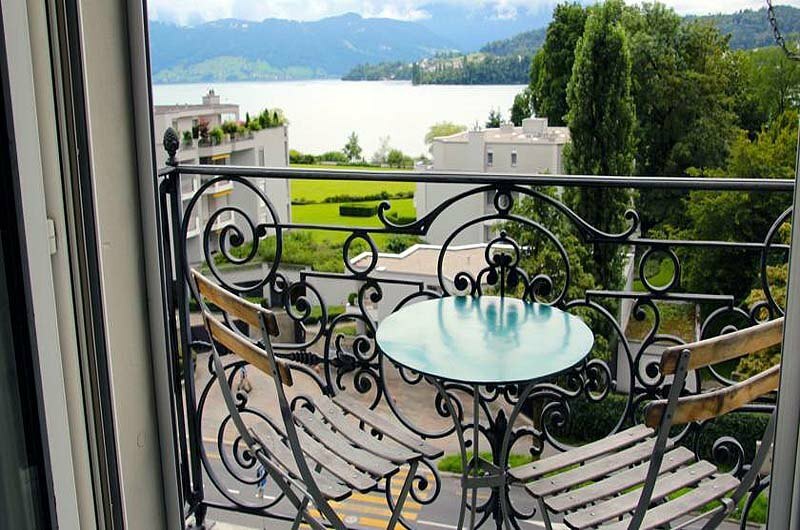 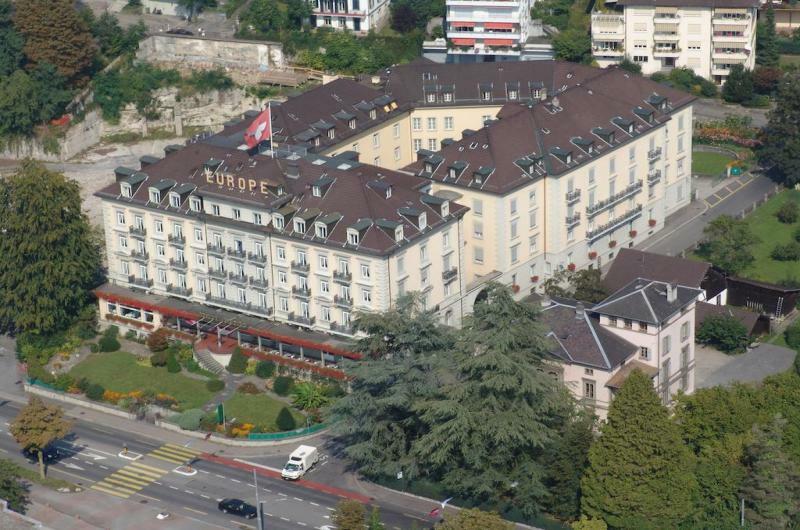 Grand Casino Luzern is just 660 yards away, and the city center is just a 10 minute drive from the hotel. 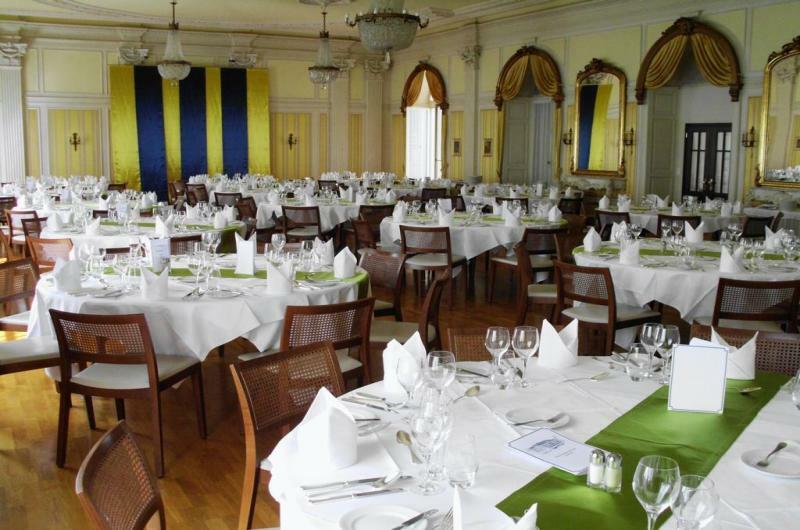 Restaurants: The hotel offers an on-site restaurant specializing in European as well as international cuisine. 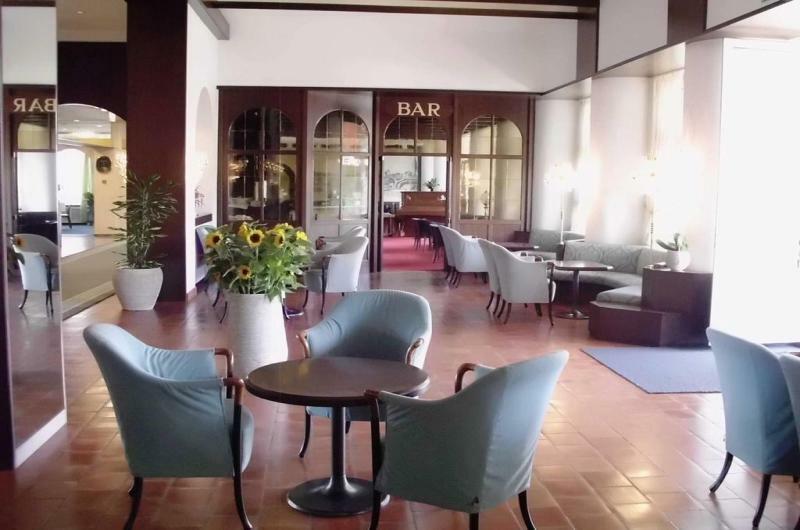 Warm and cold drinks are served in the restaurant bar.